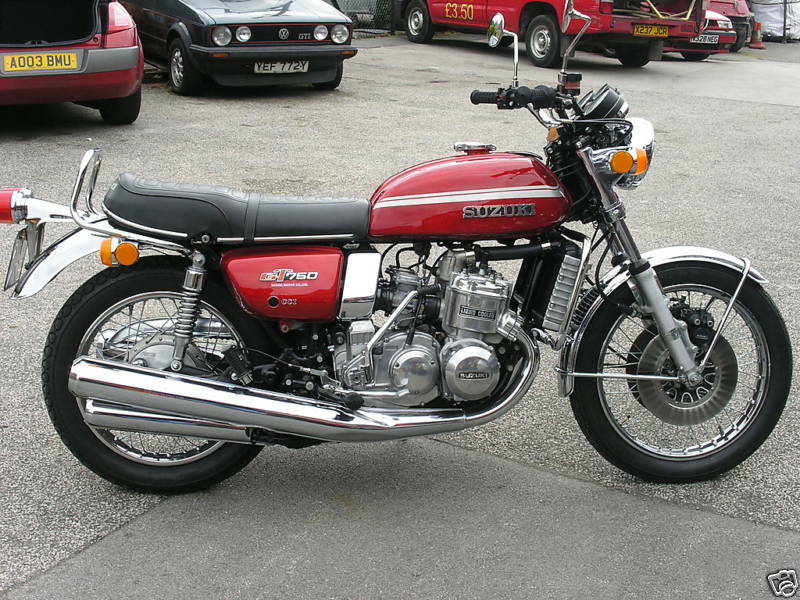 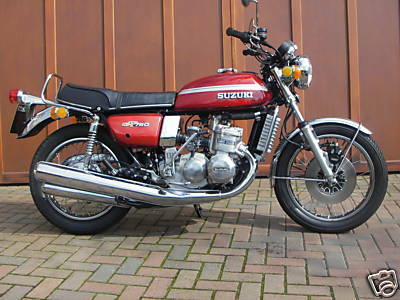 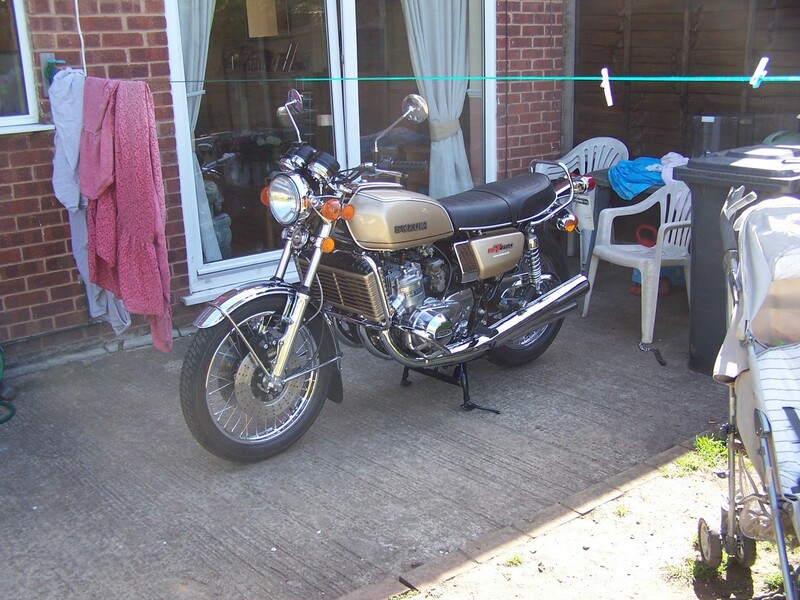 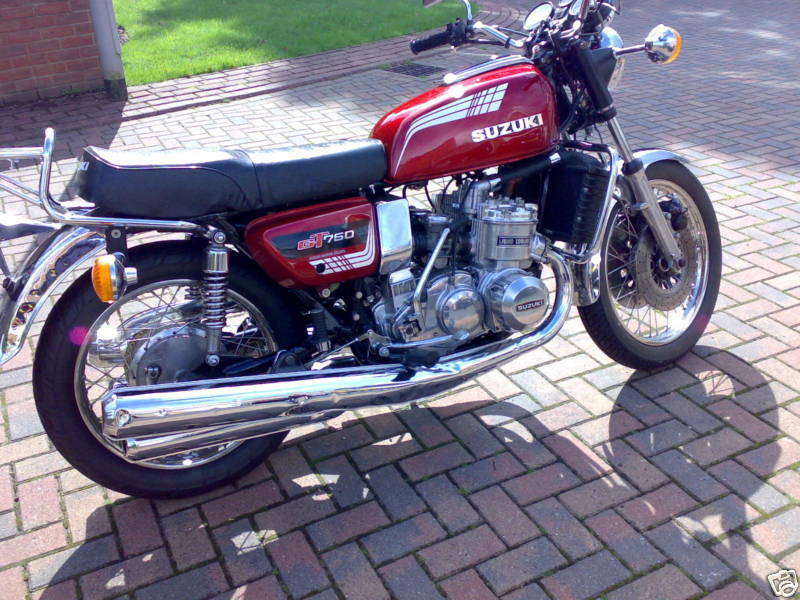 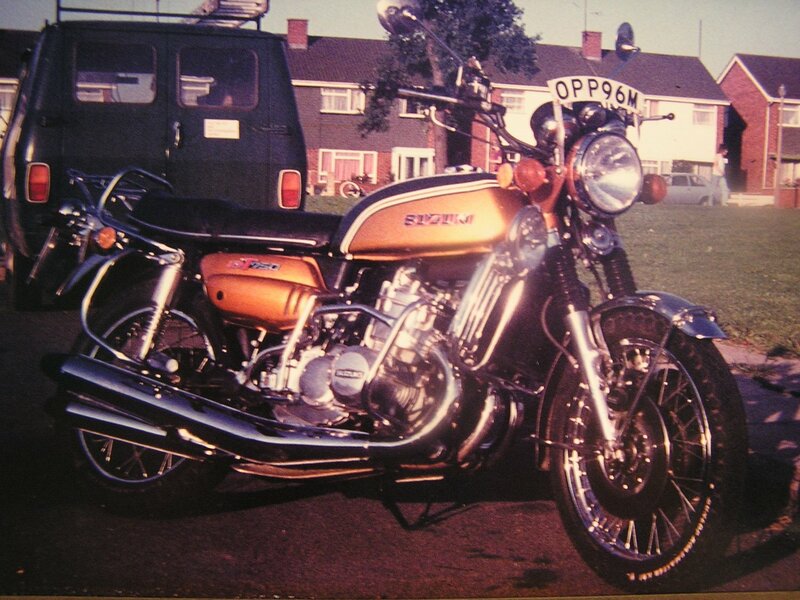 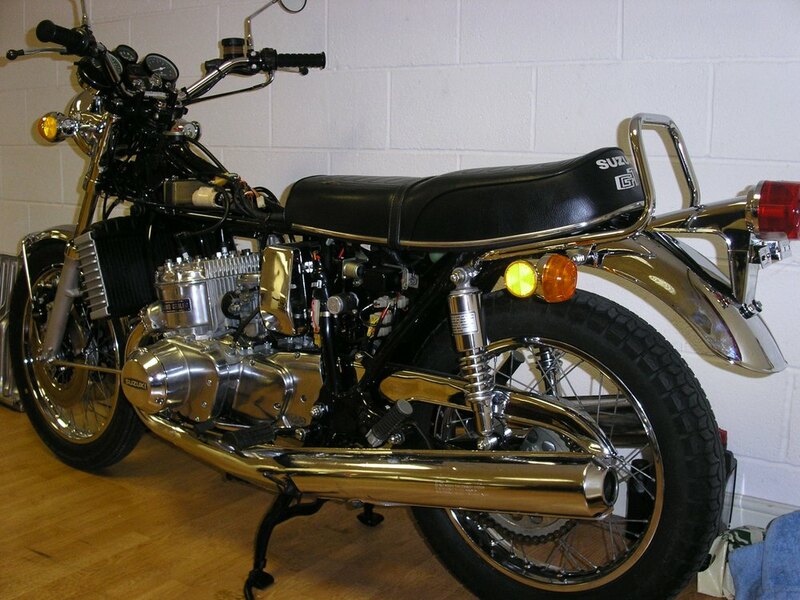 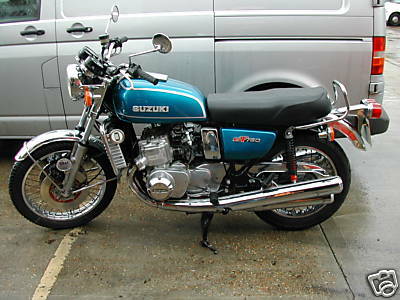 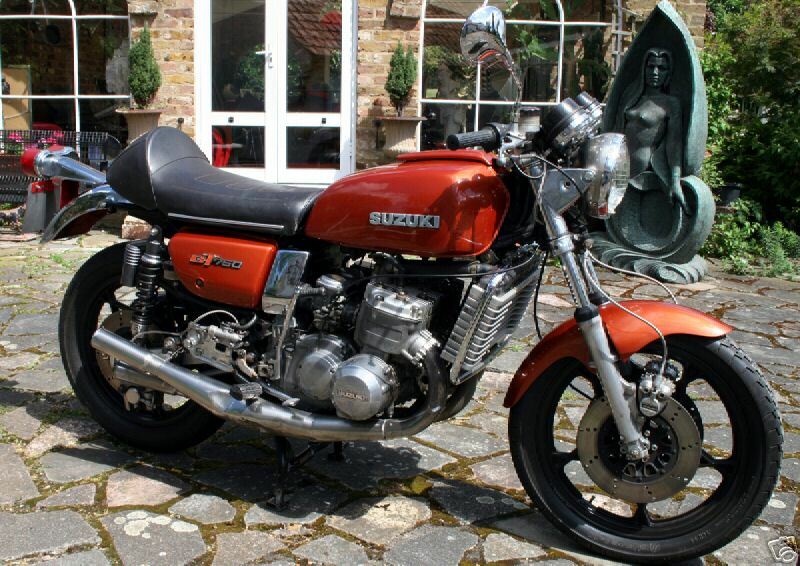 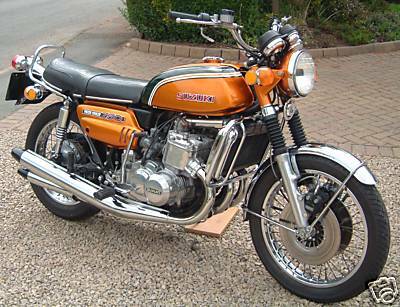 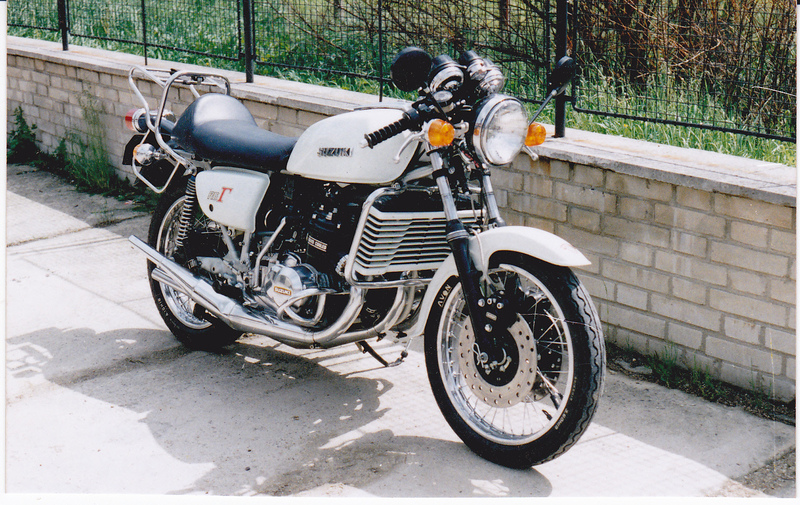 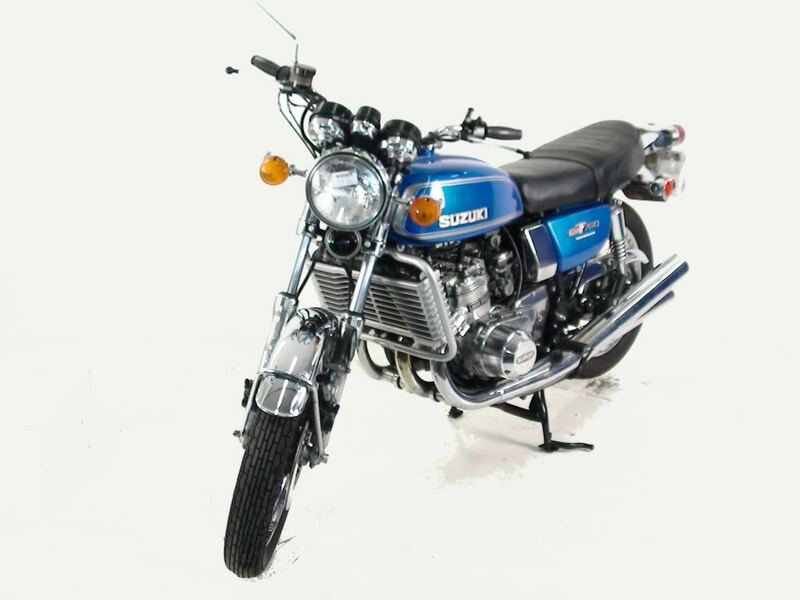 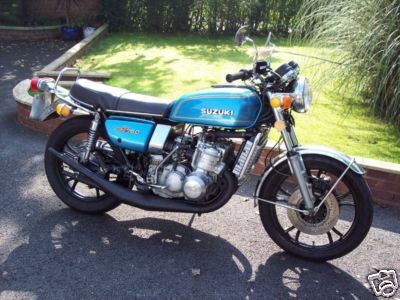 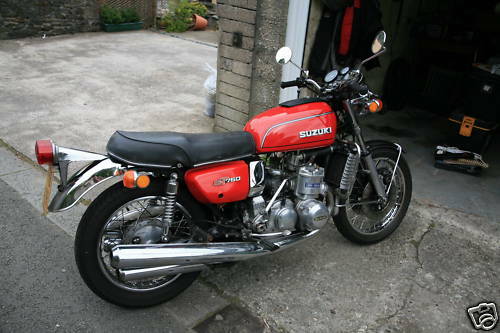 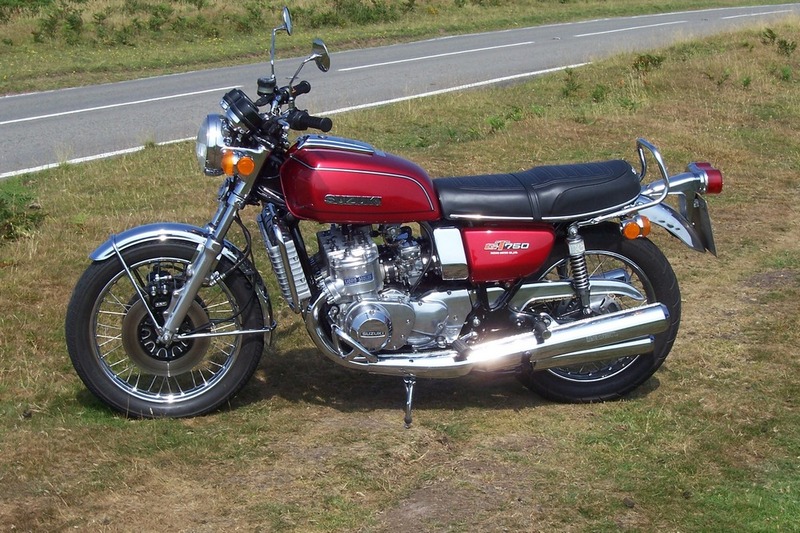 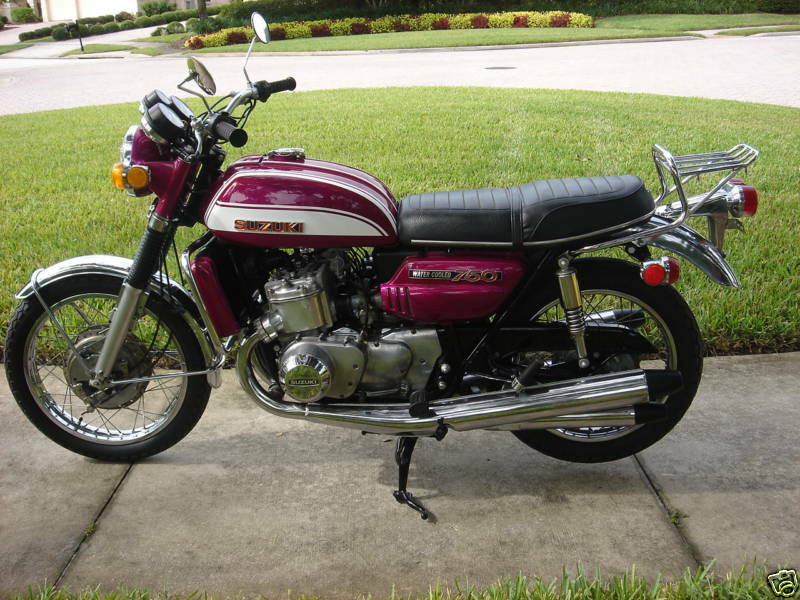 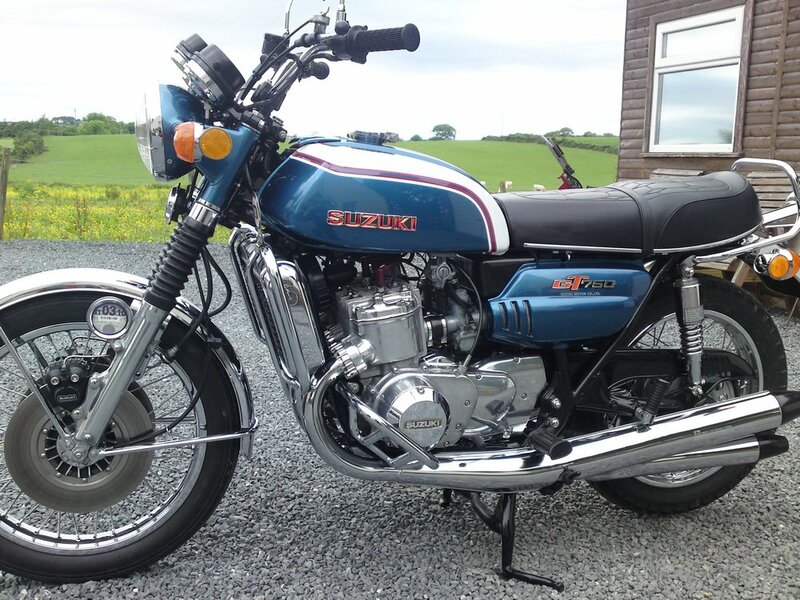 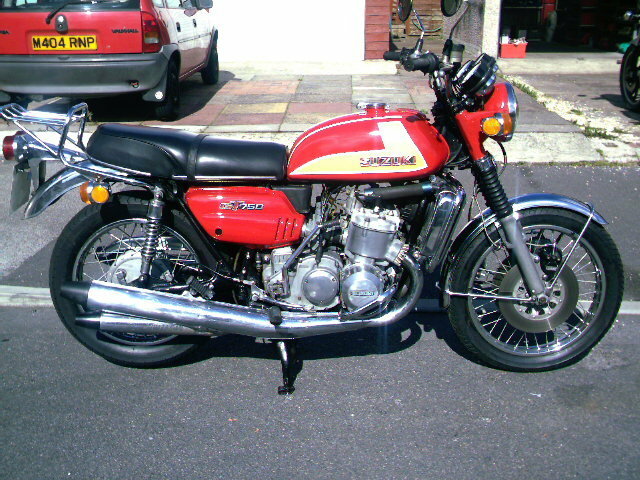 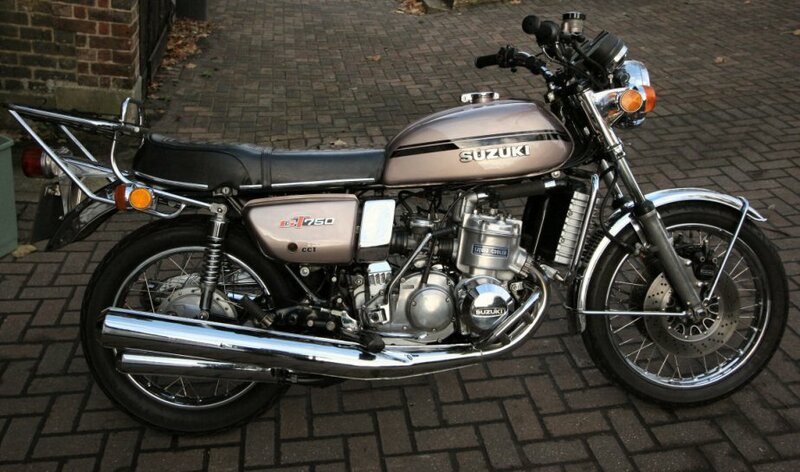 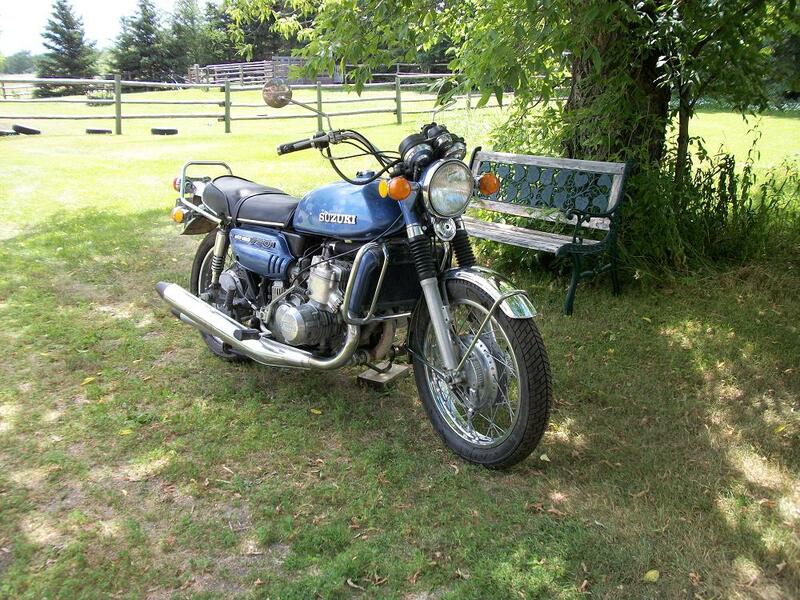 Suzuki released its first true big bike, the GT 750 in 1971. 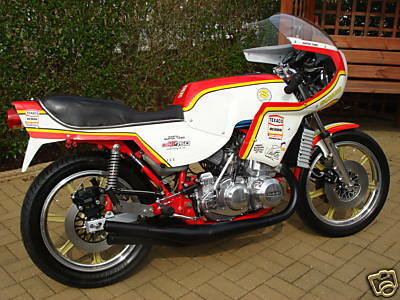 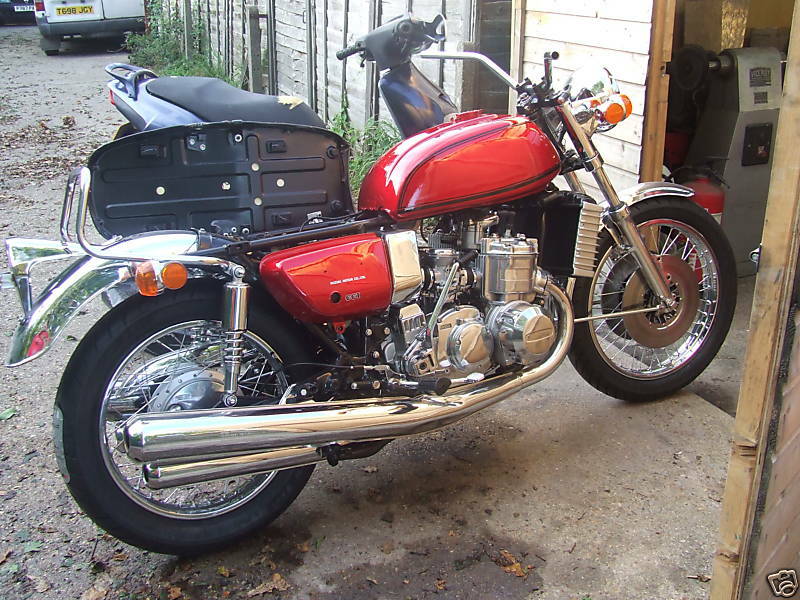 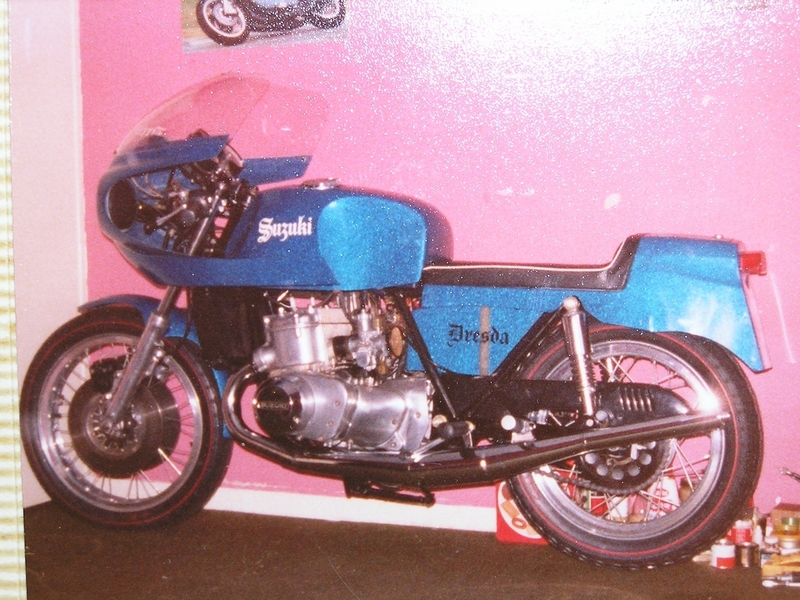 This bike was powered by a water cooled 3 cylinder 2-stroke 750 motor. 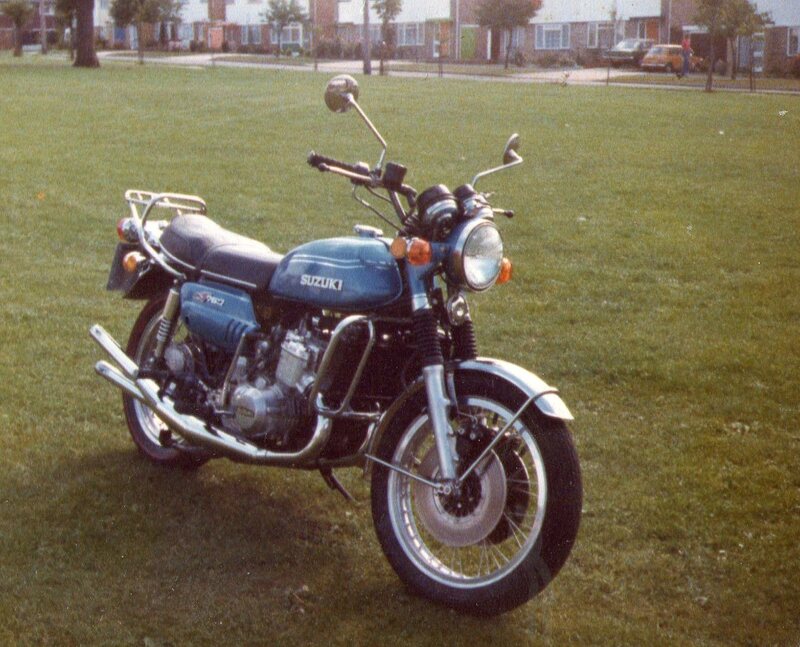 The water cooling was such a novelty that the bike acquired a series of aquatic nicknames. 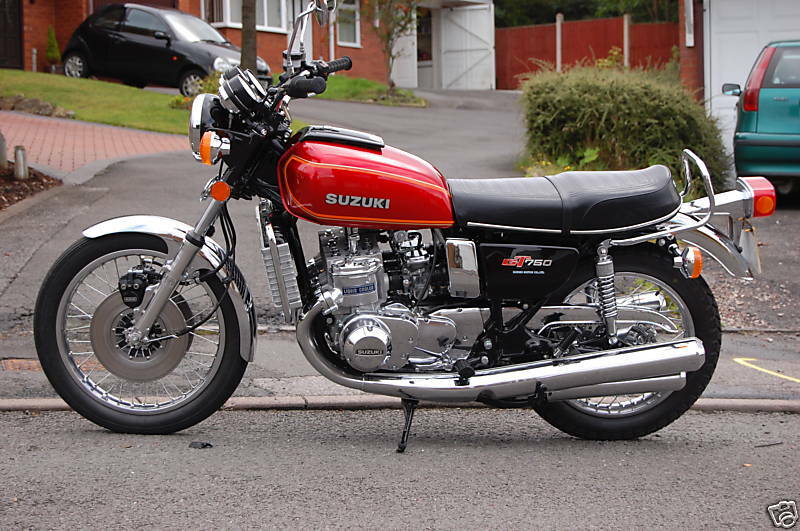 In Australia it was called the water bottle, in American the water buffalo , whilst for the British it was the kettle.